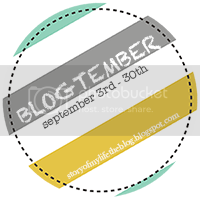 It's day three of Blogtember. The topic on deck is to give advice. Today I'll be pretending to blog from the perspective of Matt. One sad October day Matt was face to face with a business associate of his father's. The man was visibly upset but still had his sense of humor. Our wedding was just days away. He told Matt: Happy wife. 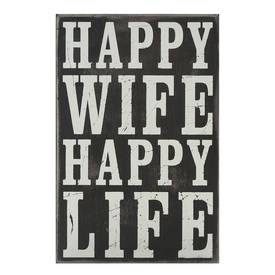 Happy life. The end. Tomorrow's topic, a time I feared. Lol I had the same reaction, "advice from me?" Hmmm I am going to tell that to my hubby!